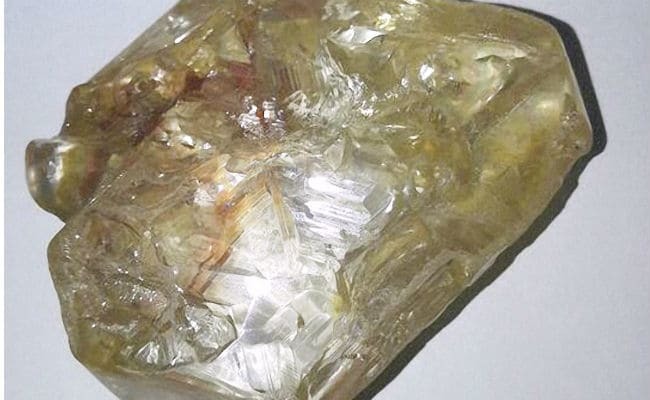 RESIDENTS of Kono District in eastern Sierra Leone are still waiting for royalties of diamond auctioned by the government for $6.5 million a year ago. Sold in New York on December 4, 2017, the diamond was expected to spark a break from the infamous ‘blood diamonds’ in the West African country torn by a decade of civil war. ‘Thinking about the amount of diamond carats from this village, we expect very good homes for the people of the community, we expect school for the students who are here,’ he told AFP. Pastor Emmanuel Momoh, the first owner of the gemstone, handed it over to the administration of the then President, Ernest Bai Koroma, who named it ‘peace diamond’ and undertook to return 26 percent of the proceeds from the sale, initially planned at an auction at the Central Bank of Freetown. 20 percent of the $1.69 million paid to the pastor went to the five employees of the mine who made the discovery. Though the government had pledged to allocate 15 percent of the proceeds for the development of Koryardu, residents say they have not had the promised new roads, schools, electricity and water. Next articleWill a foreign prosecutor solve Kenya’s corruption problem?